HomeSearch Engine OptimisationIs SEO spam ? Should you do it ? 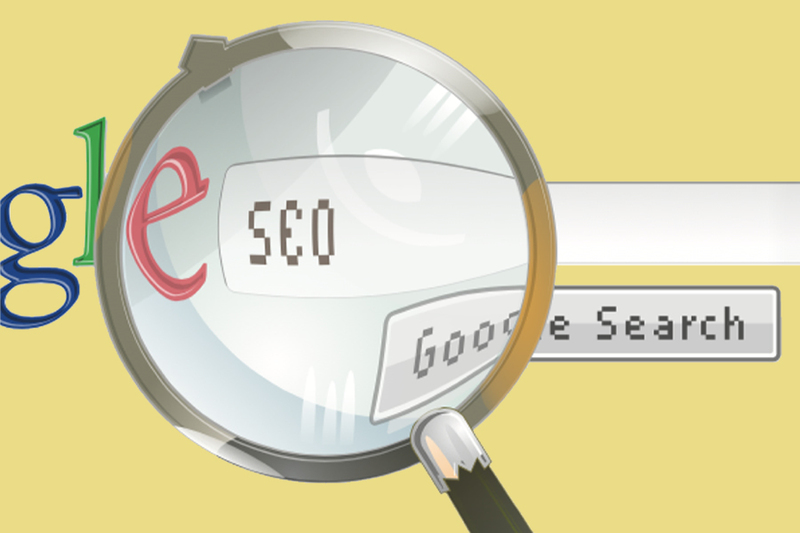 SEO has been changing and it’s not the same bang-for-your-buck that it used to be. I’ll tell you what I now usually recommend at the end of this post. Usually after people get a website and start looking at marketing on the internet they learn about SEO ( Search Engine Optimisation ) and that it’s about actions to get their website on page one of search results where they can be found easily. They hear from other people that Google says it’s not OK and form the opinion that all SEO is cheating or “black-hat” tactics. And they get inundated with a HUGE number of unsolicited emails from dodgy people offering to put their website on page one of Google, which is a real turn-off. (1) SEO can be good and bad. There are good and bad ways to do anything. Matt Cutts, the head of Google’s spam division, is not necessarily against it. In the video at the bottom of this post he covers how SEO “means trying to make sure that your pages are well represented within search engines”. (2) SEO is just one of MANY traffic sources. SEO is only ONE way of getting people to visit your website. There are paid ads and many other ways to promote online. So look into Facebook advertising, Linked In and other ways too. (3) The viability needs to be worked out. As of this year – 2015, it’s less viable for most businesses to promote using SEO than it has been over the last decade. Big businesses with older websites are being favoured over little guys and search results are way more localised – which means they generally display over a smaller area for the same amount of effort and cost. As with any promotion, SEO needs to result in more money and goodwill than is spent. Let’s look at it by comparing this to marketing a product in the physical world. Say that 3 archery shops start-up at the same time, in the same town. They all do a good job on their shopfronts and have a good product, but none of them advertise. They would be relying totally on people finding them by chance and recommending them to others; and they may become the better-known shop in time by luck. Publish ads in the magazines and directories with contact information. The same way that a physical business won’t survive without promotion – valid, promotional links and mentions on the web are a natural duplication of what occurs in life, and create attention for the business. Links back to a website from other sites are a major factor in it’s position in search results. A lot of websites and blogs have a place for comments, and you can get a link back to your website by leaving a comment along with your website domain name. You may have seen some comments that say “this is great”, “good post”, “visit my site” which are blatantly only there to get the backlink. These are useless links to the end-viewer, that don’t inform or communicate anything of value. Here is a valid promotional backlink: the topic of the page you visit is related to your own website and you read it. You have or then add a post to your own site with useful information on the same topic. Then you comment on their page and say that you’ve got additional useful info on your own website and link to it. This also builds up your own site and helps with your ranking in several other ways at the same time. Make sure that your website is well structured and contains relevant content. Promote it in relevant directories and other places in an organised manner ( get a big list of Australian directories from here ). Work out your online marketing strategy – more info here. Here’s the video by Matt Cutts that I referred to above.